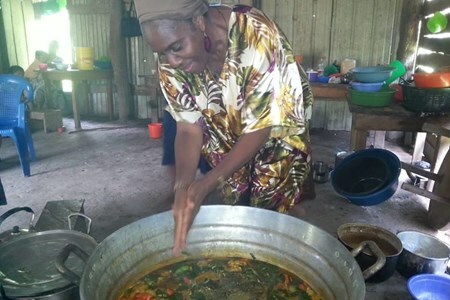 You will prepare and dine with the families and the communities in the context of their natural environment. 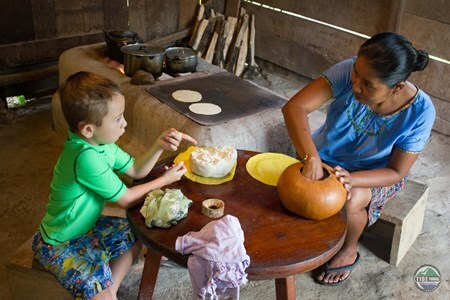 This is a unique opportunity to immerse yourself in the cultural ways of the ancient Maya as it was 2000 years ago. 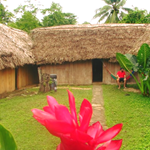 Experience a setting of interwoven artisanry of housing and cooking implements of the past. 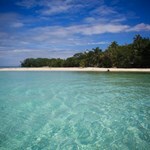 In addition, we can add cave tours as well as village tour and river rafting through waterfalls. Enjoy a super fun day in the beautiful Maya village of San Pedro Columbia in the lush green Toledo district. 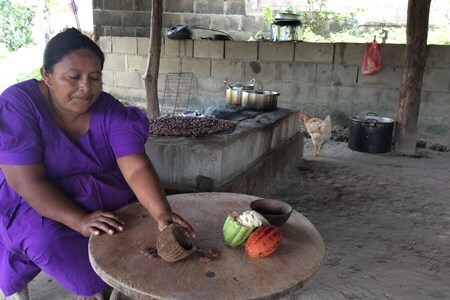 Immerse yourself into the world of chocolate, walk the organic farm/forest, ... morepick fresh cacao from the trees, eat it straight from the pod and learn about harvesting, fermenting and making the traditional way (plus lots of sampling). After a delicious traditional lunch, we explore the Lubaantun Maya ruins and learn about the mysteries surrounding the Maya civilization, and the crystal skull. From old to new, we move to the Earthship, a modern day temple, Belize's largest recycling project, a temple made totally of trash, displaying recycling and off-grid living at its finest!! 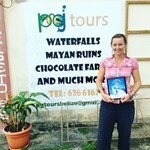 The Toledo District is the most culturally diverse region in Belize, and we invite you on this full-day immersion tour to experience the Creole, East Indian, Maya, and Garifuna cultures. ... moreLearn about East Indian flavors, how to grind corn like the Maya, how the Creole community uses the resources nature provides, and how the Garifuna rhythms get you dancing in your seat. Along the way, you will sample traditional foods and drinks that will leave your belly full until night! This early morning, half day tour takes you from ridge to reef within a short distance and time, soaking up the best that Toledo has to offer, and is perfect for the active adventurer ... moreand avid birder! Starting at 6 am, this tour will take you hiking up Cerro Hill, just five minutes from Punta Gorda Town. 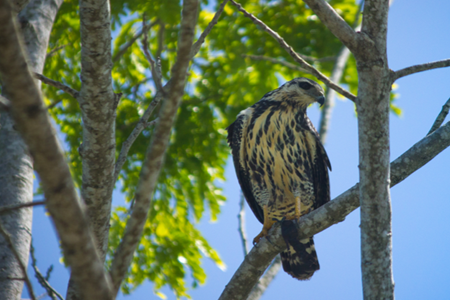 As you journey up the trail, your guide will point out local flora and fauna that you pass, and of course, the many diverse birds found in this area. Upon reaching the summit, enjoy the breathtaking panoramic views of Punta Gorda Town below and the Caribbean Sea stretching into the distance. After your hike, stop for breakfast in a local café in PG, before enjoying a leisurely kayak on Joe Taylor Creek, a slow flowing creek surrounded by mangroves and wildlife. Your guide will share their knowledge of the ecosystem and local conservation efforts, as you paddle upstream into dense mangroves, or downstream into the ocean. If you want a feel-good tour - then this combination is the one for you! 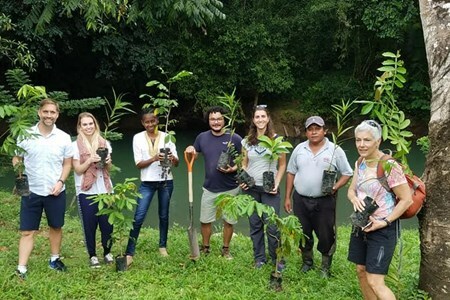 Start the day by traveling to the Maya village of San Pedro Columbia, where you will work with a small, volunteer-based, ... morecommunity group, who have been replanting trees along the Columbia River since Hurricane Iris caused devastation to the riverbanks in 2001. Meet group members, visit the tree nursery, and plants trees of your own to help the community's efforts. Next, visit the village of Medina Bank, where you can relax with a river tubing tour in the jungle, during which your guide will point out the different native flora and fauna that you see. Proceeds from the tour in Medina Bank go to a community fund, which helps to support the village school and other community needs.